According to a local legend, at the bowels of Mount Peca lies the sleeping King Matjaž, who was once adored and respected by his subjects. He was mysteriously swallowed up by the mountain before armies sent by jealous rulers had the chance to crush him. It is said that the king will one day rise again, but not until his beard encircles his table in the depths of the mountain seven times. 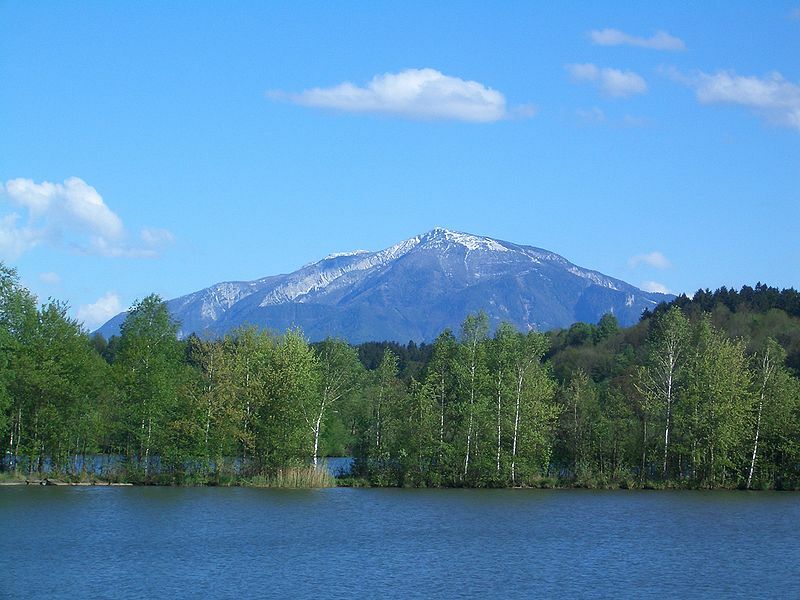 Mount Peca is a mighty mountain found in Koroška, which is north of the country. One of its unique attractions is a disused mine, where visitors can either go biking or kayaking through the tunnels. Who knows? While exploring the underground, perhaps you’ll catch a glimpse of a beard wrapped around a table. 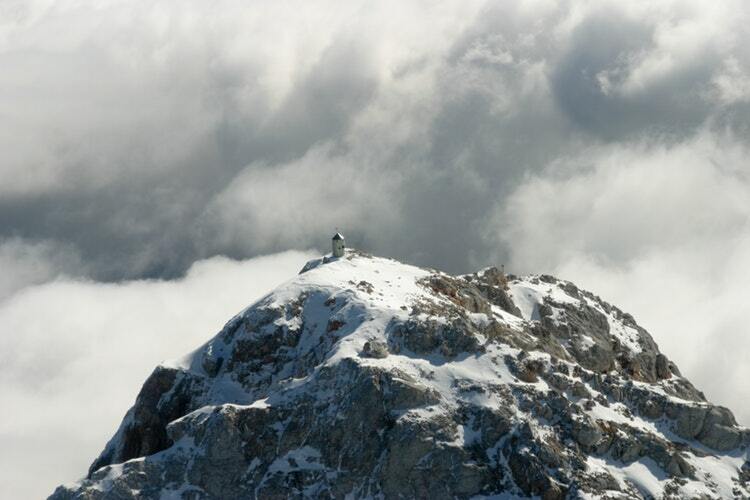 Triglav is the king of the Julian Alps and the highest mountain in Slovenia. It makes for an iconic hike, especially in the summer. 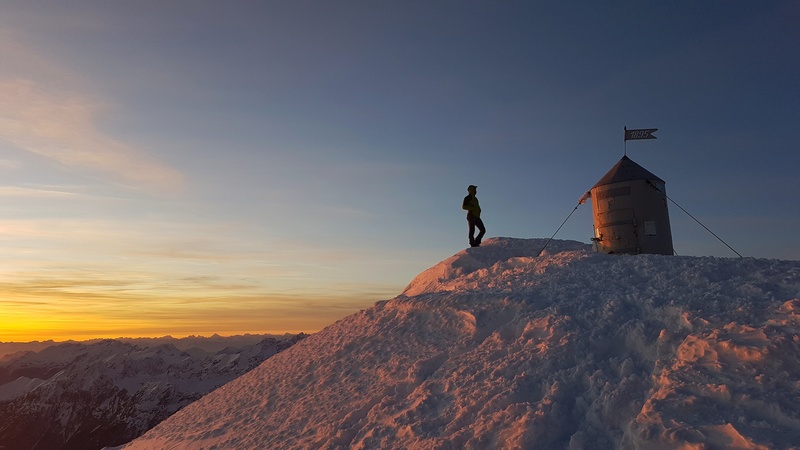 You could also tackle climbing Triglav in the winter for an added challenge. Of course, this majestic wonder has its fair share of stories. 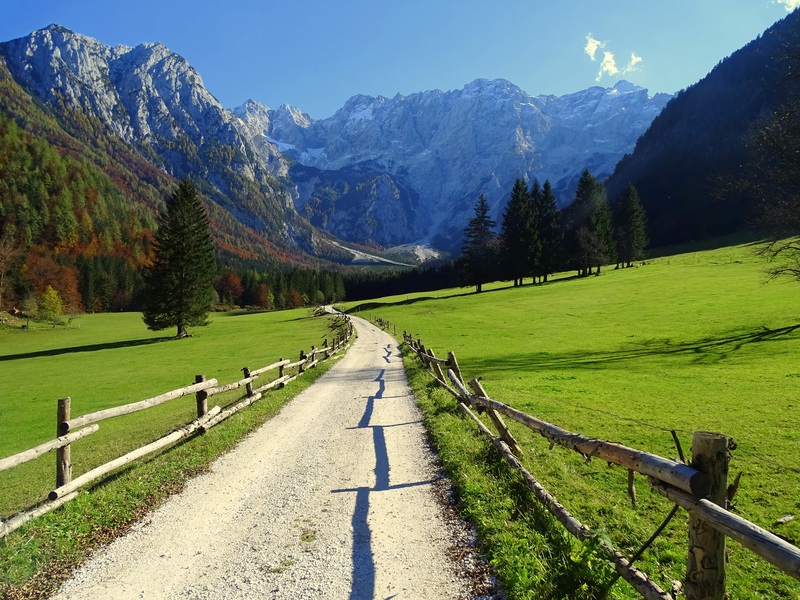 One popular legend as narrated on Itinari, goes that the Triglav area was once the dwelling of “white women” who raised sheep. The leader of the herd of sheep was a giant, white chamois buck called Zlatorog. It is said to have golden horns that held the key to a great treasure. One day, a young hunter from Trenta Valley shot down Zlatorog in his desire to obtain said treasure. But the buck miraculously survived, and in its rage, threw the hunter from the precipice. 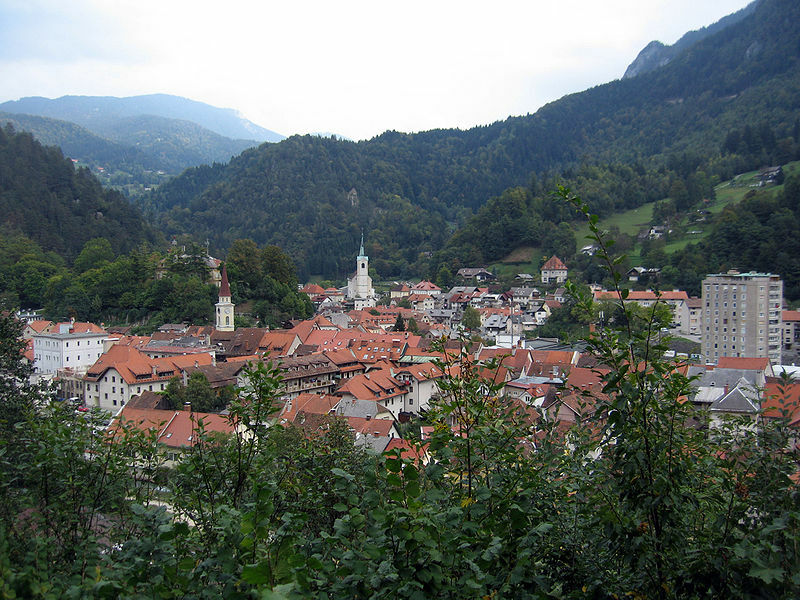 Zlatorog and the white women disappeared ever since, and locals believe the treasure is still hidden somewhere below Triglav. 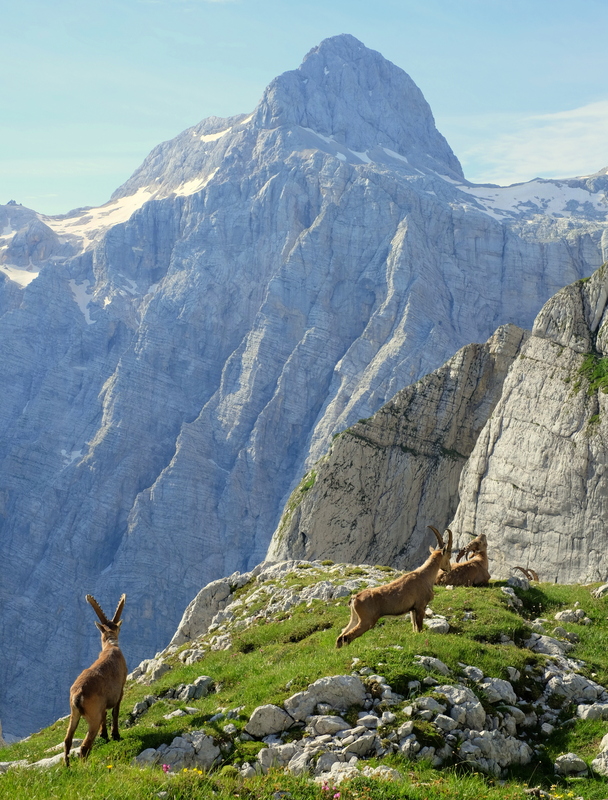 In your next hike to Triglav, why not try searching for this treasure? Older residents of the mountain kingdom of Tržič say that the area used to be inhabited by dragons. The town’s origin even involves a dragon. 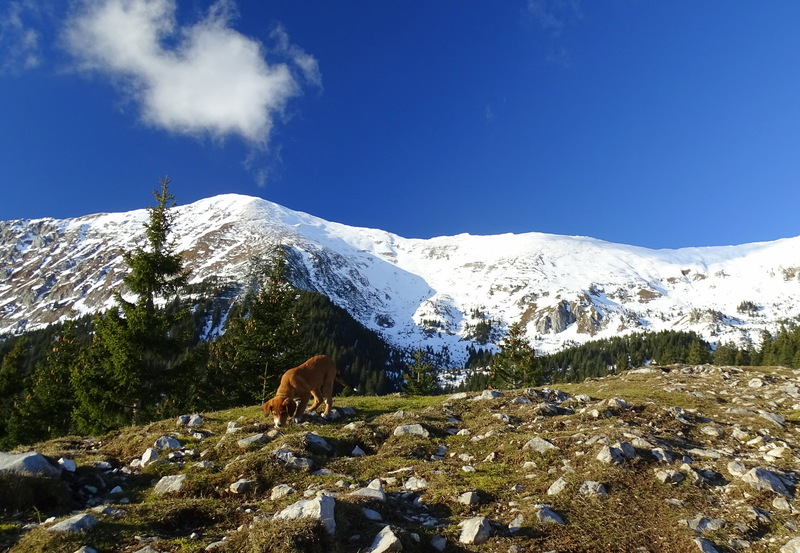 According to legend, a great beast came to life deep inside the mountain of Košuta. As it grew bigger, the mountain split into two, causing a rockslide that buried the settlement below it. In order to save themselves, the inhabitants ran to the valley and settled there instead. This is where Tržič began. Like the myths from many other countries, dragons are a significant part of Slovenia’s folklore. Hence, they are also widely used characters in the world of entertainment. The Game of Thrones series for instance, employs three fantastical dragons that people are now big fans of. On a smaller scale, the simple browser game Dragon’s Myth on Slot Source pays a small tribute to old folk stories where young characters go quests to slay dragons. They are such impressive creatures that even though they were never proven to exist, several dragon monuments can be found in Slovenia. 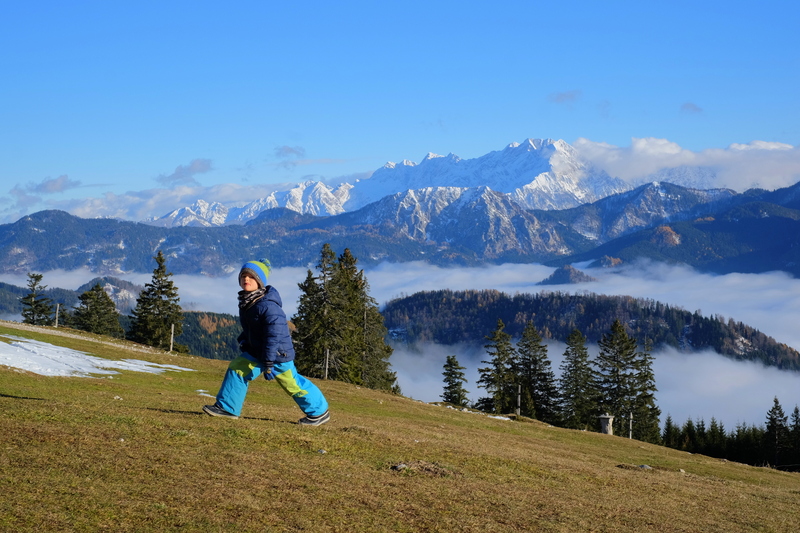 When you’re hiking near Tržič, keep in mind; you may be treading near the dwelling of a sleeping dragon. Slovenia has plenty of other myths worth learning about. It’s best if you discover them in person. Do visit this mystical country soon!